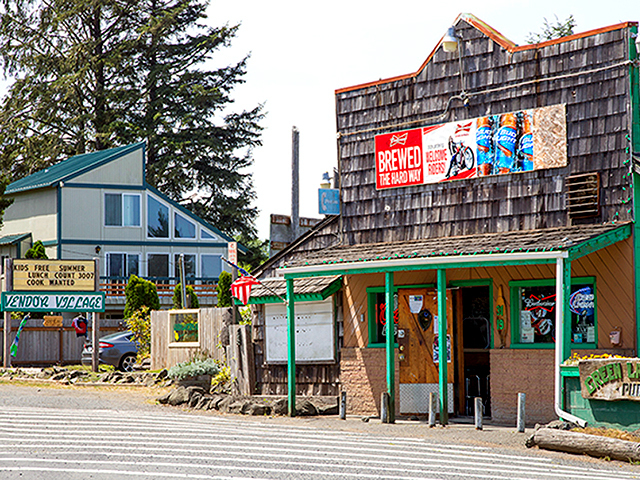 Copalis is known as the "Home of the razor clam". The fame seems justified. 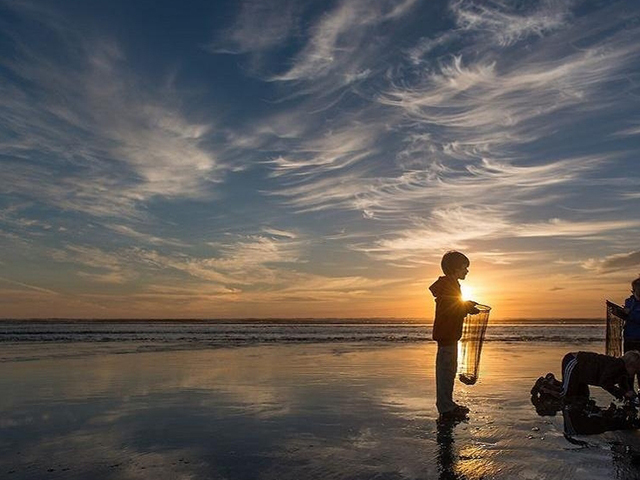 The community sits near the northern end of probably the greatest razor clam bed in the world. 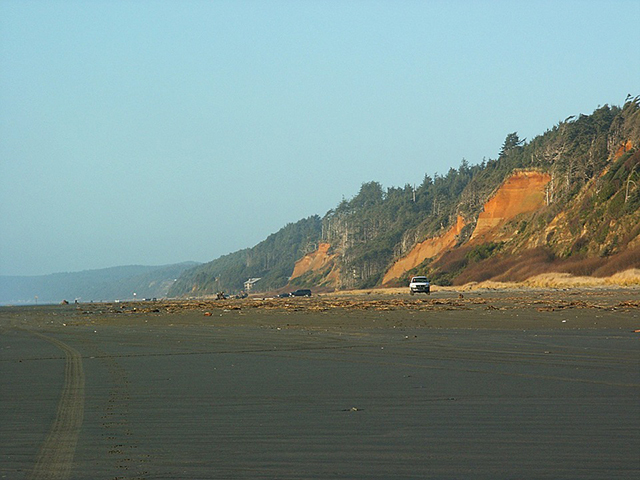 Nearby attractions include the Copalis River, Iron Springs Resort, lots of hiking trails and tons of beach access.